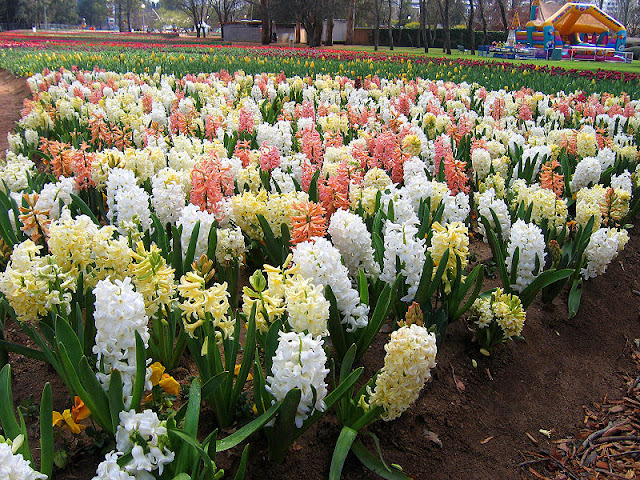 As a true species, the common hyacinth - Hyacinthus orientalis is rarely (if ever) grown under commercial production. However the huge number of extremely popular Dutch cultivars and hybrids make it one of the most commercially successful of all bulbs. Native to eastern Europe and west Asia, the common hyacinth will produce an extremely colourful flower spike between 4 and 12 inches tall depending upon the variety. Often sold as forced hyacinths, skilled production and special storage conditions enable most forms to flower before Christmas. When left to their own devices you would normally expect hyacinths to flower between February and May depending on environmental conditions and the initiation requirement of the individual cultivar. Forced hyacinths would need to be potted up in August or September using either bulb fibre or a good quality compost such as John Innes 'No 2' to ensure their flowering before Christmas. Untreated bulbs will of course flower later and can be potted in succession from August to October. Be aware that bulb fibre provides bulbs with little (if any) nutrients and so bulbs grown in it as a rooting medium can exhaust their energy supplies through flowering. Subsequently if they are planted in the garden it may be a couple of years before they flower again. This is not the case of bulbs planted in regular compost. 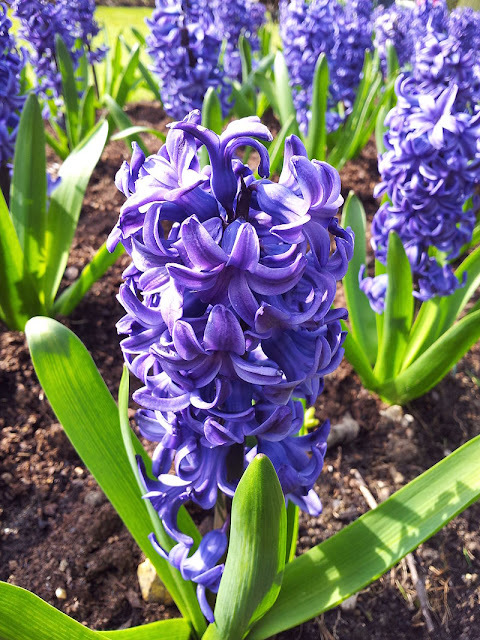 After flowering, forced hyacinths can be planted 6 inches deep outside into their final position in March and April. They will do best in well-drained, moderately fertile soil, in a sunny position. Keep the surrounding area free of weeds and and remove any dead leaves or flower stalks as they arise. 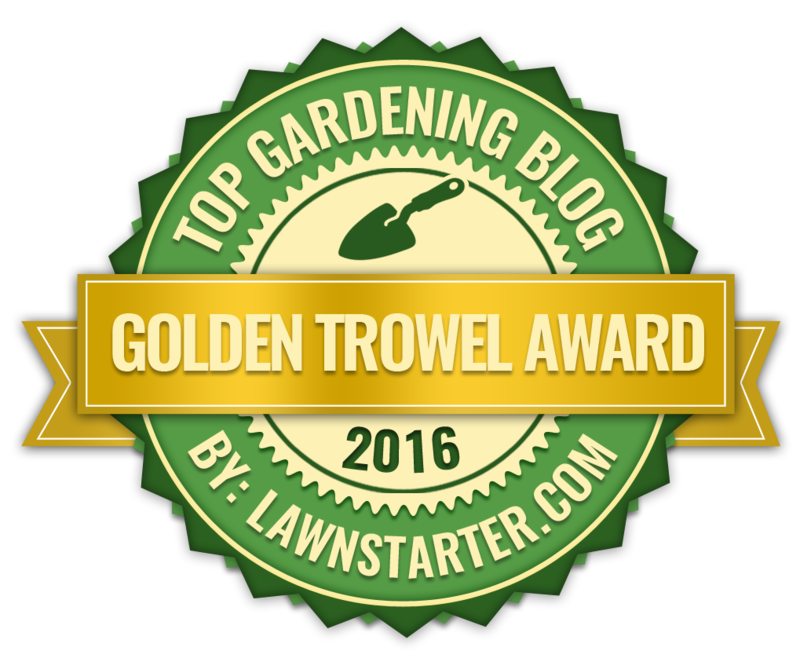 Avoid watering over the summer and once the bulb comes into leaf feed regularly with a good quality, liquid soluble fertiliser. If left undisturbed they will continue to flower year after year. For spring bedding displays plant hyacinth bulbs 5-6 inches deep in the autumn after the summer bedding has been removed.Hyacinth bulbs will not do well when competing with other plants, so in order to guarantee a good display year after year he bulbs should be planted at least 6 inches away from other plants. If this is not practical then they can always be lifted after flowering and replanted in a more suitable position.